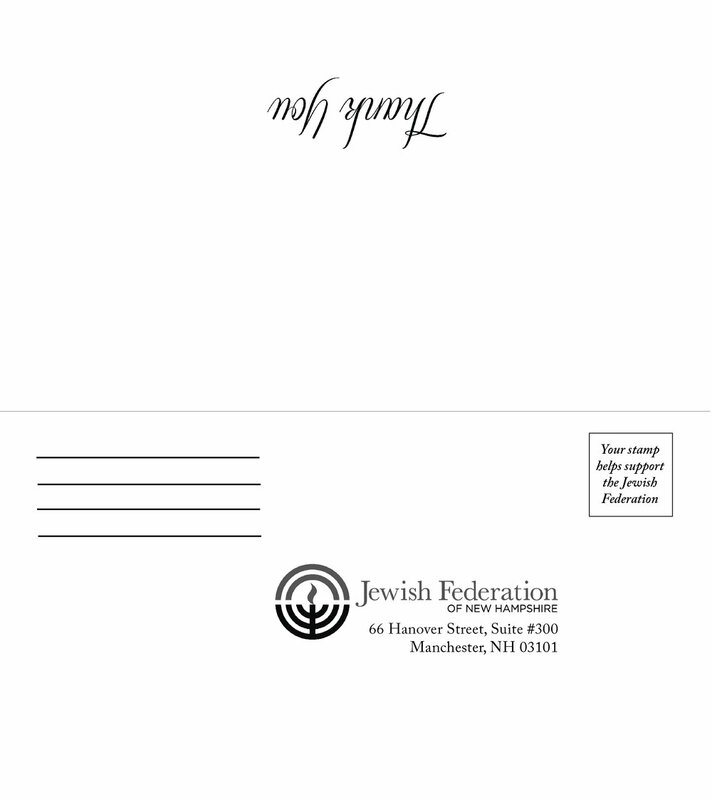 Printing and postage is a great investment when met with the right copy and design. 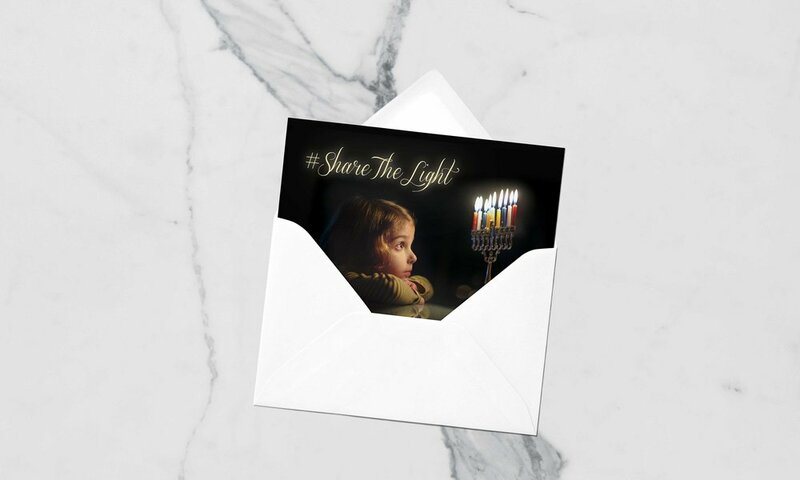 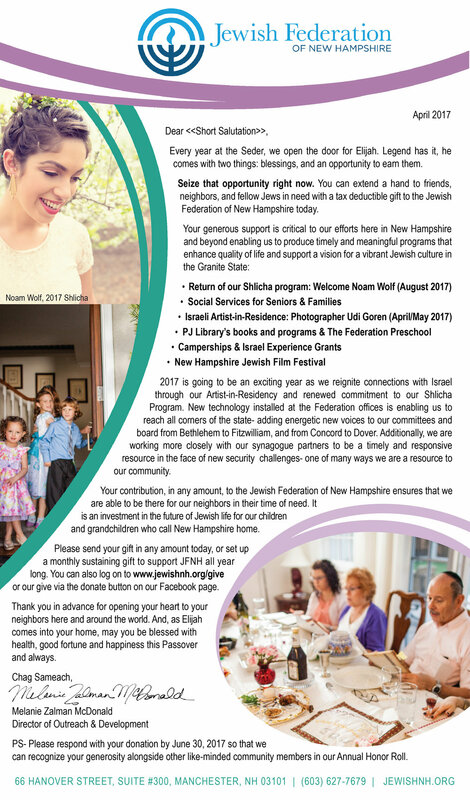 The Jewish Federation of New Hampshire uses housefile direct mail as part of a multi-channel call to action for fundraising appeals. 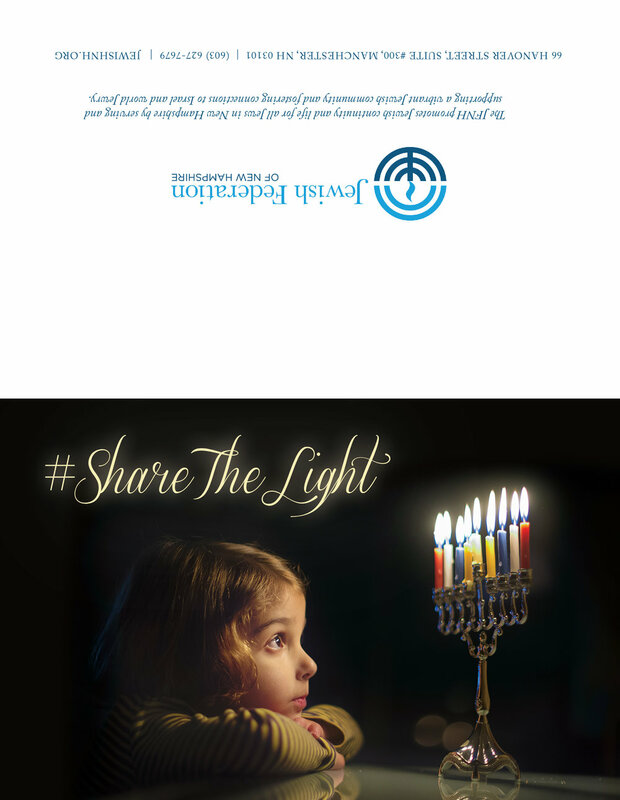 I worked with the organization to choose images that support their mission and engage the donor. 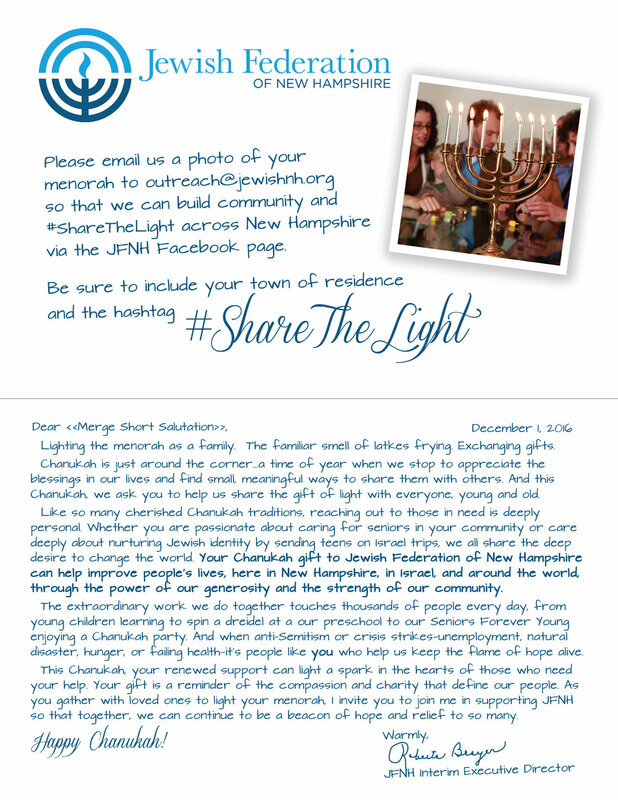 Donating is designed to be uncomplicated with clear remit instructions.